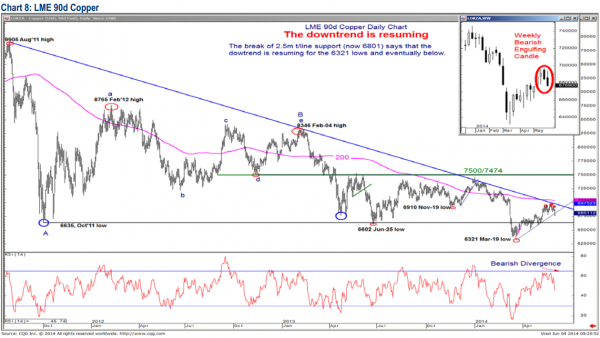 "Copper is breaking down," warns MacNeil Curry as BofA's technical strategist ignores the hyped hopes of newsletter-peddlers who see Dr. Copper's recent rise as indicative of a Chinese renaissance. As Mike Tyson so philosophically noted, "everyone has a plan until they get punched in the mouth," and that 1-2 punch just hit Copper square in the jaw as macro data disappoints and the reality of a vicious circle of unwinding a rehypothecated commodity financing ponzi comes to bear. How much of copper's rise was artificially-created by CCFDs is unknown but as Curry notes, "the downtrend is resuming" and we will soon find out. 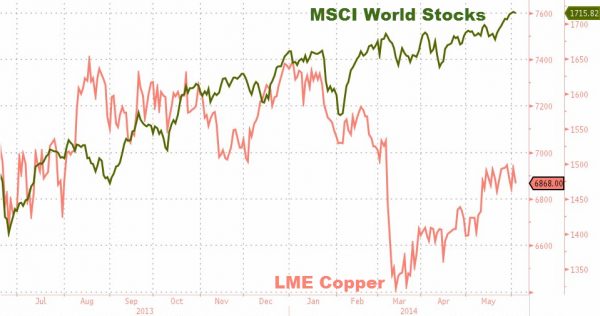 Copper is breaking down. The completed 3wk Head-and-Shoulders Top and break of 2.5m trendline support (now 6801) says that the larger downtrend is resuming. 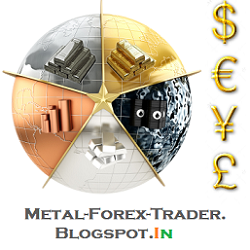 A closing break of trendline support confirms, targeting 6321 (Mar-19 low and below).